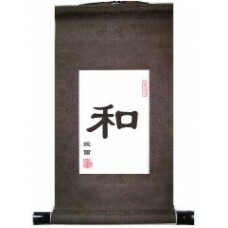 This Chinese symbol is translated as "peace," or "harmony." 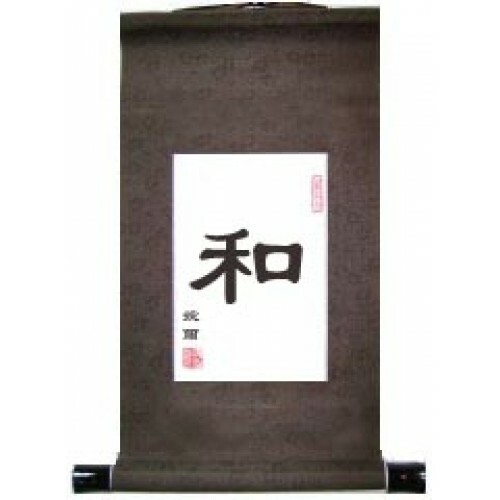 It is the simplest form for "peace" in Chinese and can also be translated "gentle," "calm," or "kind." 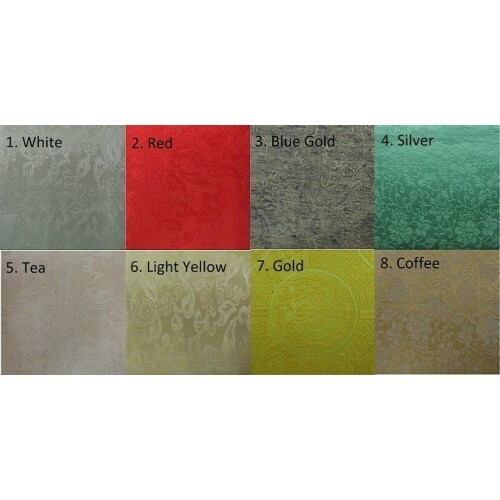 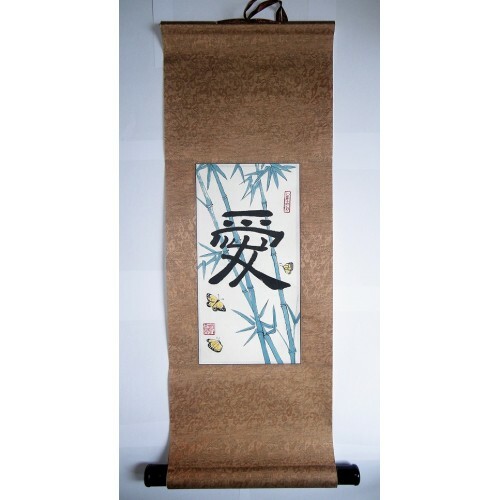 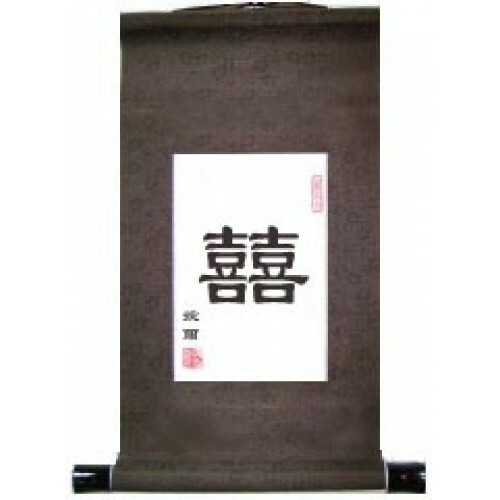 This is a very popular character in Asia and will make an elegant and meaningful Chinese wall scroll for your home.